What is Medical Plan F and what are the Differences? Wearing workout gloves when you are lifting weights can improve your grip. It is normal for hands to get sweaty when you are exercising, but the problem is that this increases the risk of slipping. It can be terribly annoying when you are doing pullups because your hands will keep falling off the bar. It can also be incredibly dangerous if you are holding heavy weights because they just might fall on you. Hence, the gloves can improve your grip and prevent slipping. When you are lifting heavy weights, you are essentially putting a lot of pressure on your hands and gloves are the best way to relieve it. This can enable you to go beyond the limitations posed by your hands. The back and chest muscles can typically handle a lot more weight, but your naked hands are not able to support it. The pressure capacity of your hand increases when you wear gloves and this allows you to life more. Your hands can suffer from calluses and blisters if you have been lifting weights for a long period of time. These can be very unattractive and can damage your hands and the only way to preserve the appearance of your hands is by wearing gloves for protection. Even if you don’t mind having tough hands, gloves are still useful because blisters prevent you from using your hands and this means you may miss out on your workout. Wearing weight lifting gloves can prevent blisters so you can work out regularly. Another huge perk of using gloves designed for weight lifting is that they also wrap around your wrist. Therefore, they are able to offer them support when you are lifting heavy weights. The material used for making the gloves serves as extra tendons and ligaments while you bend the wrist backward. You can avoid numerous wrist injuries by wearing the right kind of gloves in the gym. 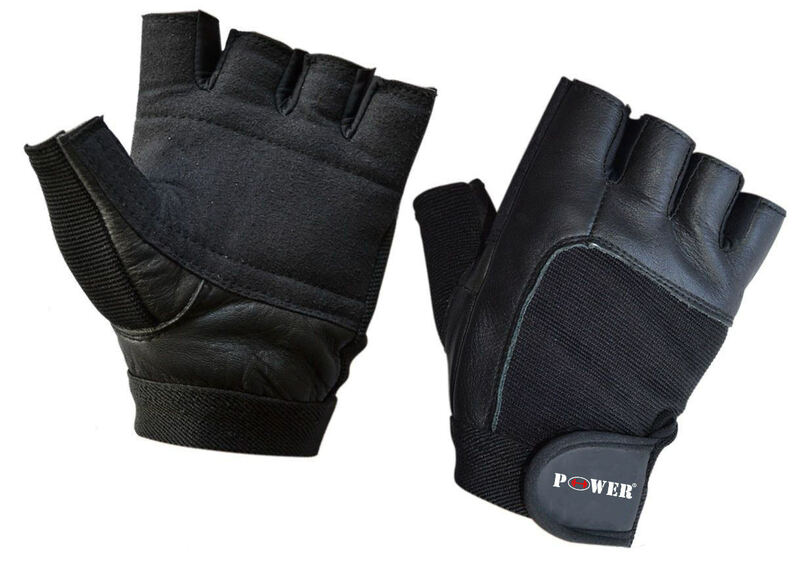 Weight gloves that come with wrist straps can help you in getting stronger. How do they accomplish this? The weight being lifted is distributed across the forearms instead of letting your fingers support all of it. This can prove to be immensely beneficial when you are doing pulling exercises such as upright rows or deadlifts. You can lift a lot more weight if you buy gloves that come with wrist straps and achieve your health and fitness goals quicker than anticipated best10top. These are only some of the perks you can enjoy if you choose to invest in quality gloves for weight lifting. Elliptical Coaches Vs Treadmills – That is Right for you personally?